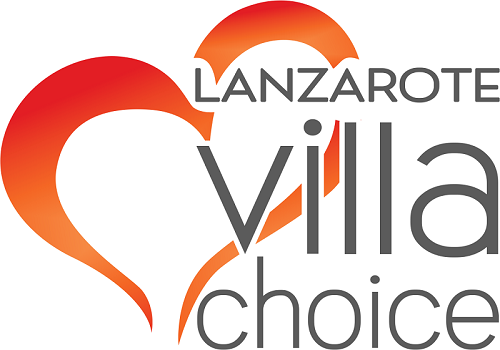 Scarcely mentioned in any of the tourist information the village of La Degollada is a small hamlet situated close to the well known village of Yaiza. Its a beautiful viewpoint overlooking a valley and the Timanfaya National Park. The earliest mention of the settlement was recorded in 1772 by a military engineer Jose Ruiz Cermeno where it was said to have 86 inhabitants. On 21st December Council Ministers decided to rename the airport to César Manrique airport. Although the new name has still not come into effect it is expected to be agreed and changed soon and could take place during the spring, considering that it will be in the month of April which will be the centenary of the artist’s birth. Cesar Manrique is a well respected artist resposible for many of the architectural regulations on the island. His works dominate the landscape with wind machines positioned on the roundabouts and paintings depicting the volcanic landscape.